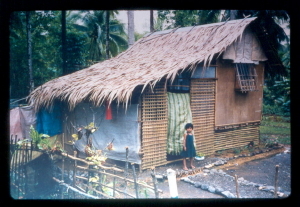 The barangay (neighborhood district) of Caylaway in Nasugbu, Batangas is a poor, tenant community of some 5,500 men, women and children. 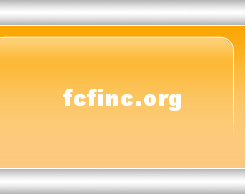 The primary source of income is from small farms. Although the men of the community have organized a farmers association, agricultural practices as well as individual and collective productivity remain at low levels. The wives and mothers of Caylaway, therefore, also organized themselves in a separate agricultural collective in order to increase family productivity by learning and applying practical methods of sustainable farming. They also determined to supplement meager family incomes by raising both produce and animals. Their association, the Samahan ng Makabayang Kababaihan sa Batangas, is comprised of 50 women whose poor families encompass some 150 dependent children between the ages of one and 15, all of who are poor and will benefit from the work of the women's association. 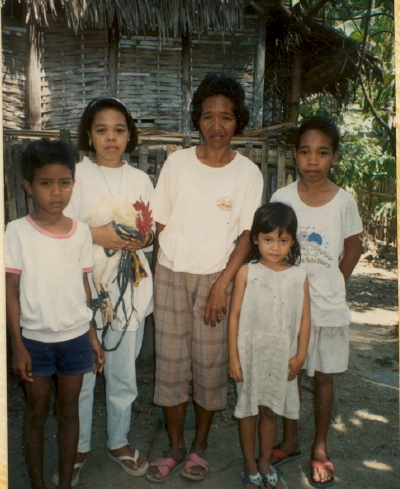 In 2004, the Filipino Children’s Fund joined with the community outreach arm of the Priory of St. Scholastica in Manila to work with the women of Caylaway in a one-year agricultural education and experimental farm production project. The women attend instructional classes on the principles of sustainable agriculture, which in turn they practice by growing garden produce to sell in local markets. They also raise and fatten goats and cows for sale, the proceeds of which are shared by the participants, therefore assuring each family of some supplemental income and family support. This agricultural productivity project is unique in that it was initiated by a local, peasant women’s association, an organization of poor, working mothers. The association's explicit intent is not only to provide short-term, supplemental income from their struggling farms and families, but also to establish the groundwork for long-term increased agricultural productivity through the application of modern methods of farming throughout their rural community.